128 17th St SW Birmingham, AL. | MLS# 831288 | Avast Realty LLC | 205-951-8992 | Your Ultimate Resource in Real Estate. Let's guide YOU home! 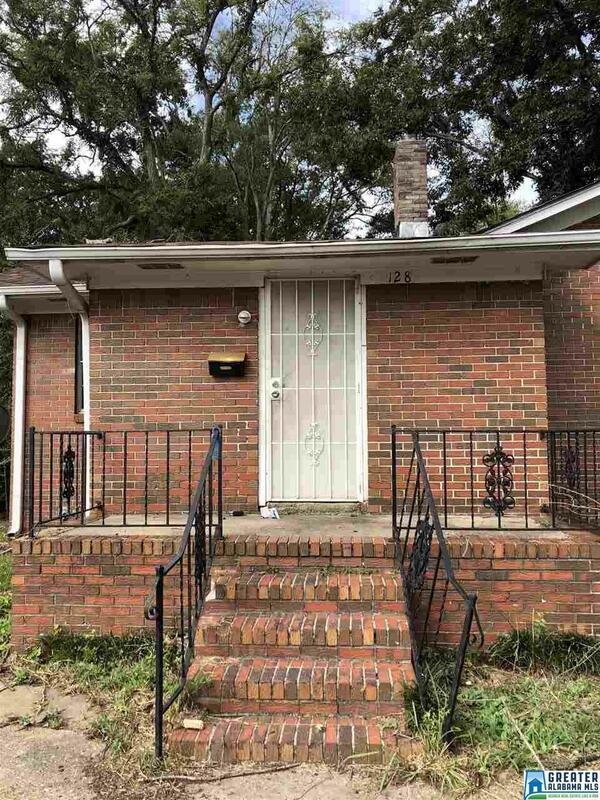 Large brick homes 3 bedrooms 2 full baths load of potential.